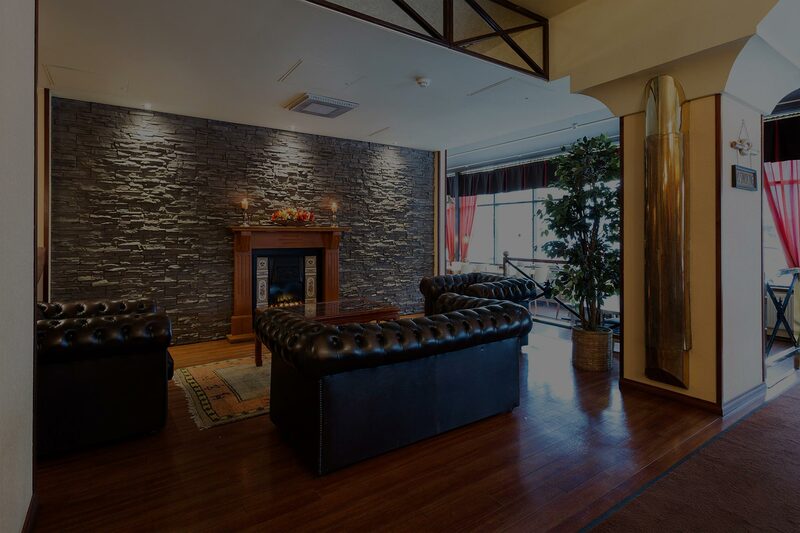 Hotel Milton is a cosy and traditional hotel in the centre of Jyväskylä, right near by the Travel Center. The most important sights, museums and the city theatre are all just within a short walk. Also the walking street is only a few blocks away with its restaurants, cafés and shopping possibilities. Hotel Milton is not part of any large hotel chains, instead it has been for the past five decades a family-owned private hotel. This enables the friendly and customized service. Also the atmosphere has been carefully built to be cosy, warm and welcoming. 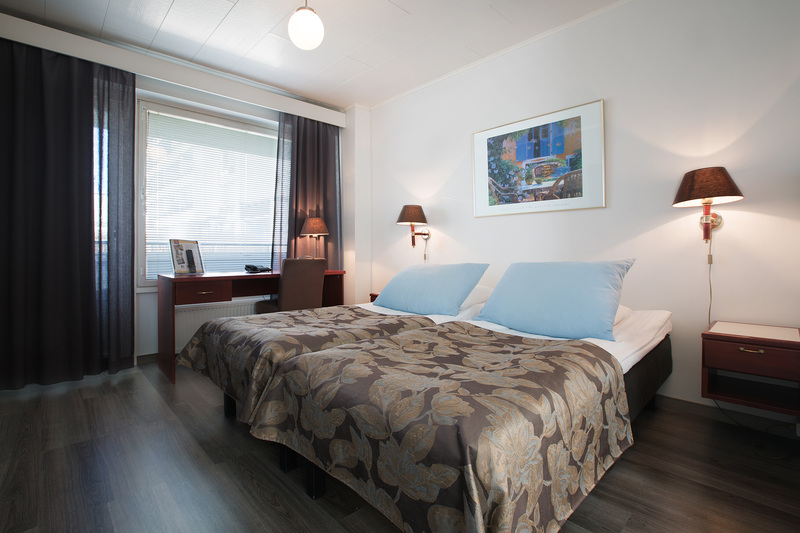 All the rooms are decorated to be personal and comfortable. At the hotel there are free wireless internet connection, lobby bar and reception is open 24/7. Whether you come to Hotel Milton alone, with your friend or with your family, all parties are welcome. Most of the rooms are single and double rooms but for families and larger groups there are also triple rooms available. Jyväskylä travel centre and it’s bus and train connections are within 300 meters. Shopping center Forum and the Jyväskylä city theatre are 250 meters away. 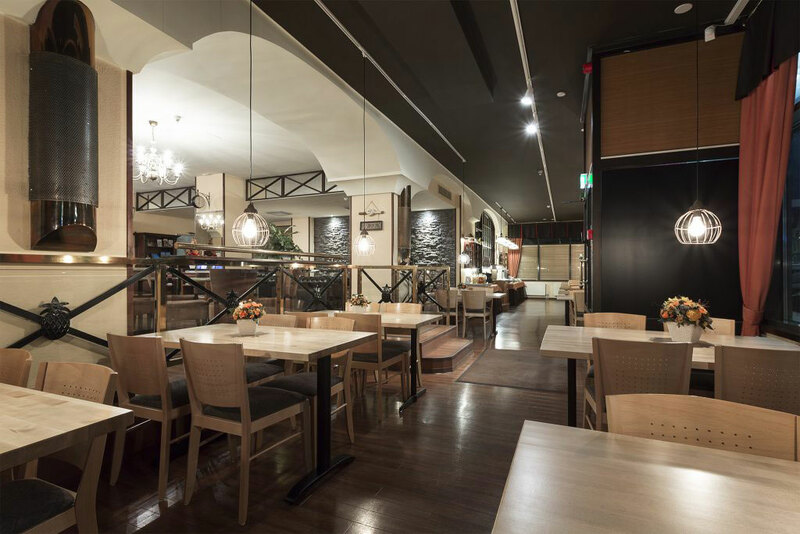 All types of shops, restaurants and cafes can be found in the city centre right next to our location. Exhibit and congress center Paviljonki is 500 meters away.